Entrepreneurs and leaders are among the most innovative people in the world. Yet, this same extraordinary creative skill can prove to be a great weakness as well, as chasing butterflies can be a distraction to achieving their most business critical goals. 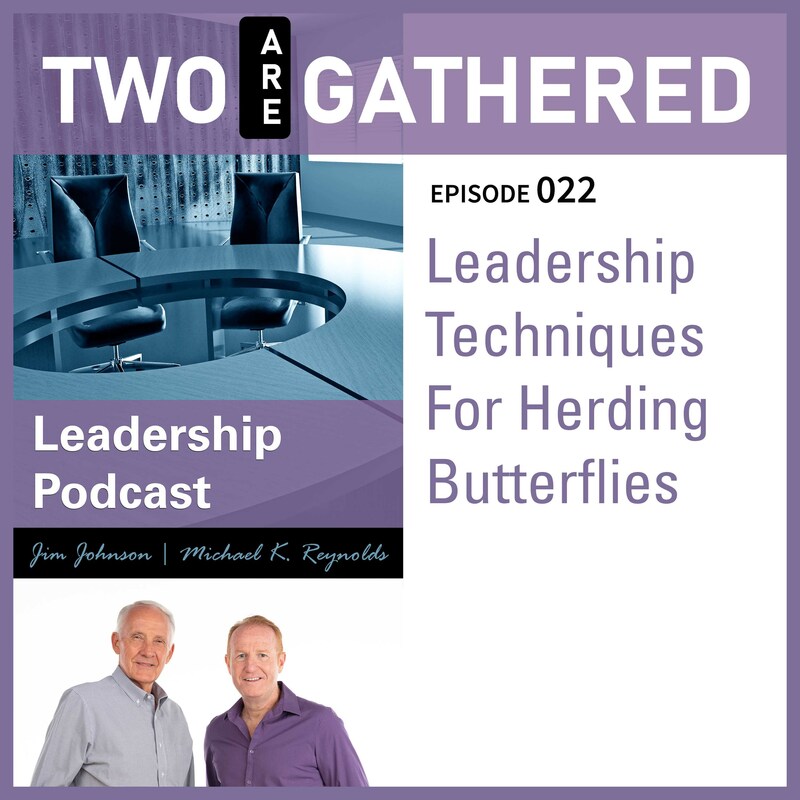 Join Michael and Jim as they discuss this phenomenon and provide detail strategies for keeping both leaders and their teams focused on success.